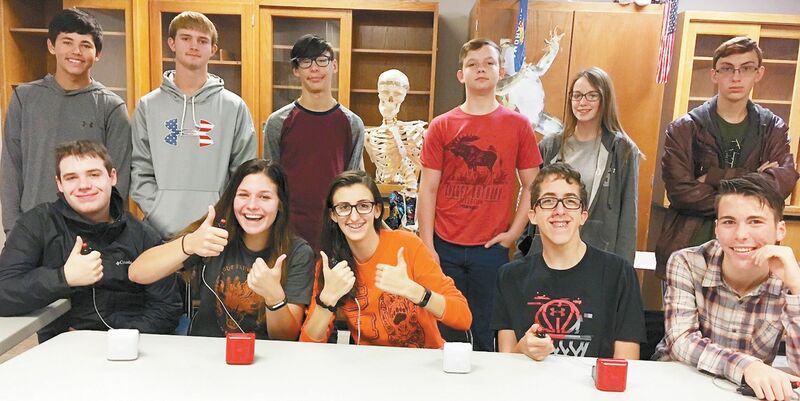 The Cheyenne High School Academic Team has competed in Round one of Conference play and their District Tournament. They traveled to Carnegie on Wednesday, October 4 for the first round of Conference play. They competed in 7 rounds, finishing the day with 5 wins and 2 losses. Both losses were by a single question.